I’d like to share with you this great short video from INEOS TEAM UK’s Sailing Team Manager and three-time winner of the America’s Cup, Jono MacBeth, on how well the team’s challenge for the 36th America’s Cup is going. 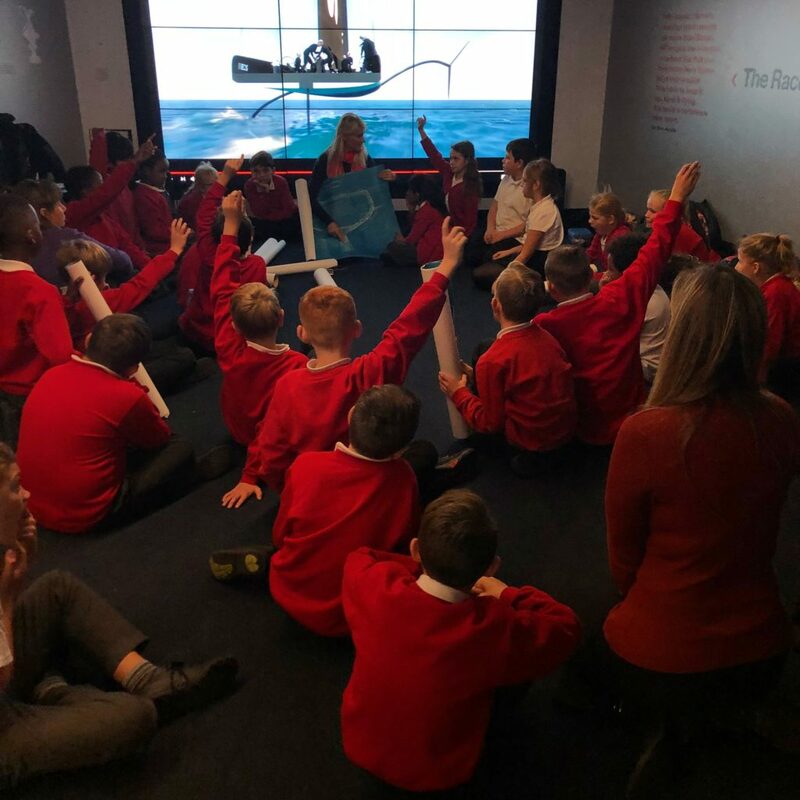 We’ve been sharing the excitement of their latest sailing challenge and the Team’s amazing flying test boat with pupils on the Tech Deck this term. We are delighted with how they have responded. 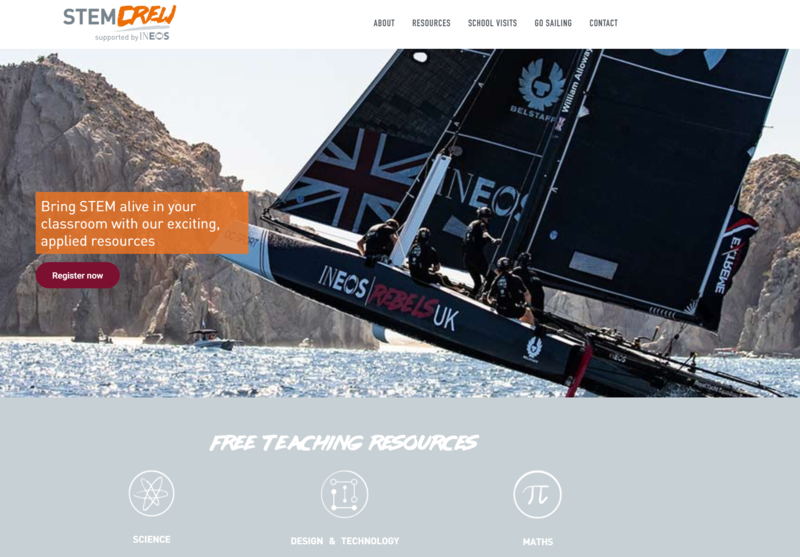 We’re now planning exciting changes to BT STEM CREW in the New Year as we update our free resources and website to incorporate the exciting STEM involved in INEOS TEAM UK’s latest challenge. We are really looking forward to sharing more of this with you soon, so keep an eye out for our updates! Our Mechanisms topic covers the relationship between force, area and pressure and how to apply an equation to calculate hydraulic pressure in a closed system. The AC50 and the new AC75 race boat both use hydraulics to move large parts of the boat so real-life application is made explicit for students in this resource. The resource includes a short starter film which discusses how levers, pulleys, gears and hydraulics are used to steer the boat. Next, you can test students’ knowledge with an engaging interactive quiz and follow up with our differentiated worksheets which could be used in the classroom or set as homework. To support the work of the Trust, Nicky Thompson, a teacher at Carisbrooke College ran the London Marathon to raise funds for 1851 Trust and to achieve a lifetime ambition in 2018. If you are interested in running the London Marathon in 2019 to support our work, please email Rebecca.Denny@1851trust.org.uk. You can read more about Nicky’s experience here. 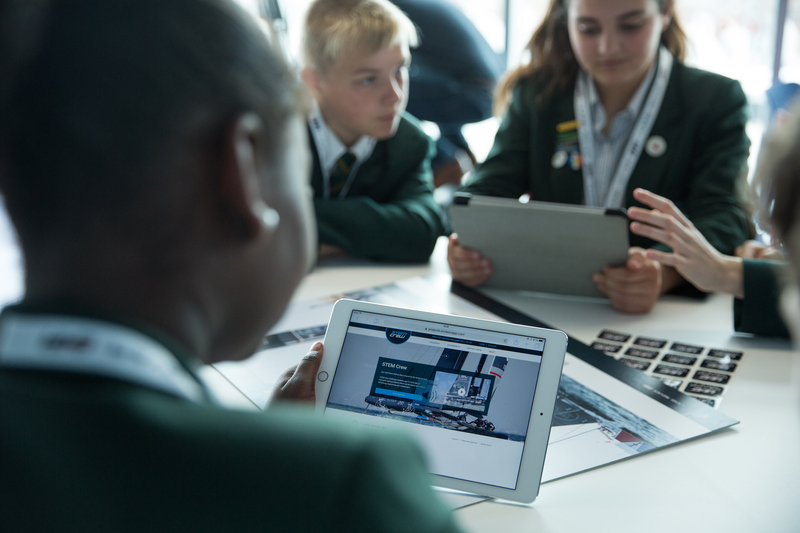 Finally, please don’t forget if you’re looking for an inspiring school trip for the spring or summer then our workshops at the Tech Deck are the perfect option! Due to significant demand, we have released new dates for visits to the Tech Deck at the INEOS TEAM UK base next year. Book your visit today to give your pupils a unique learning opportunity in 2019!